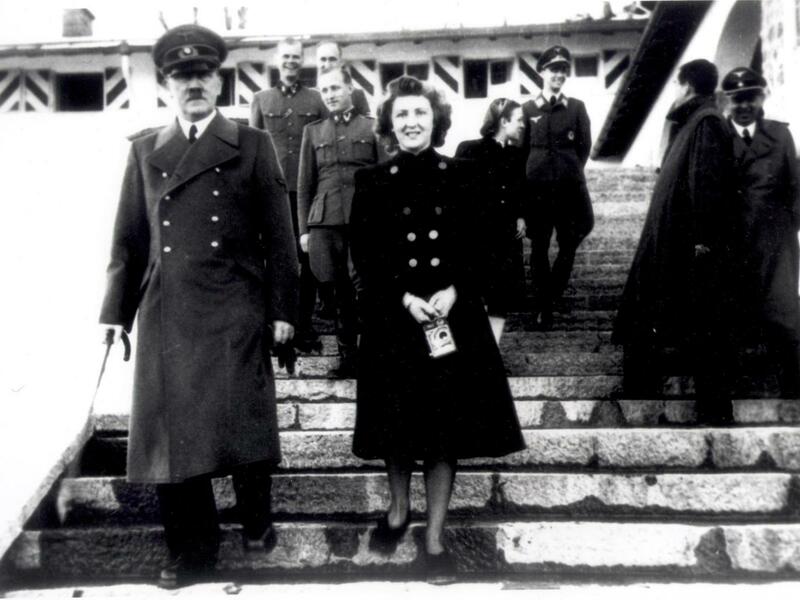 Eva Braun, Adolf Hitler’s long-term lover who married the Nazi leader hours before their joint suicide in his Berlin bunker, may have had Jewish ancestry, ground-breaking DNA testing has found. DNA analysis of hair samples from a hairbrush claimed to belong to Braun suggests that the fascist dictator responsible for the murder of millions of Jews may have unwittingly married a woman of semitic descent, in one of his final acts as the Third Reich crumbled. 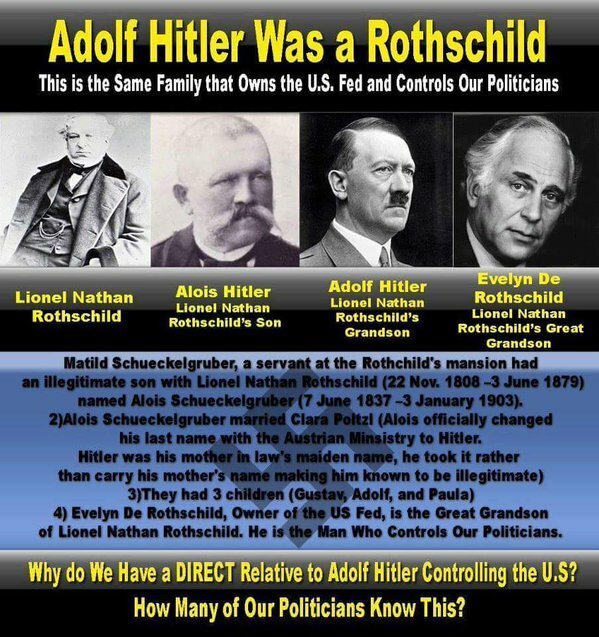 The wedding of Prince William and Kate Middleton will be a joyous occasion but it also marks the 66th anniversary of the bizarre and macabre union of Adolf Hitler and Eva Braun as the Third Reich collapsed. The Nazi dictator married his long-time mistress deep in the Fuehrer’s bunker below Berlin as the Russians closed in. The pair committed suicide together the next day. The British Royals since 1714 are coming from the House of Hannover and the House of Saxe-Coburg-Gotha. The Royals are ‘really’ Germans. The royal family’s official name, or lack thereof, became a problem during World War I, when people began to mutter that Saxe-Coburg-Gotha sounded far too German. King George V and his family needed a new English-sounding name. After considering everything from Plantagenet to Tudor-Stuart to simply England, the king and his advisors chose the name Windsor.